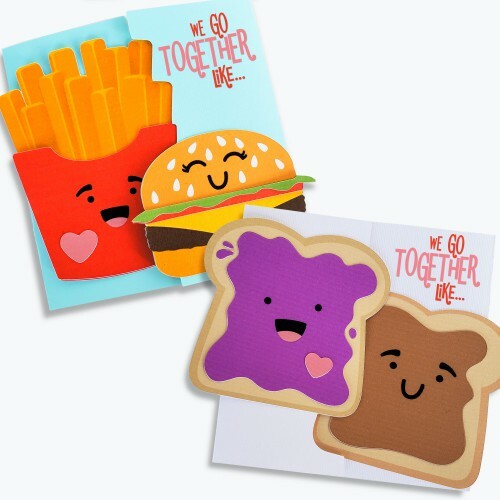 Create adorable Valentines, cards or crafts with our We Go Together Collection. 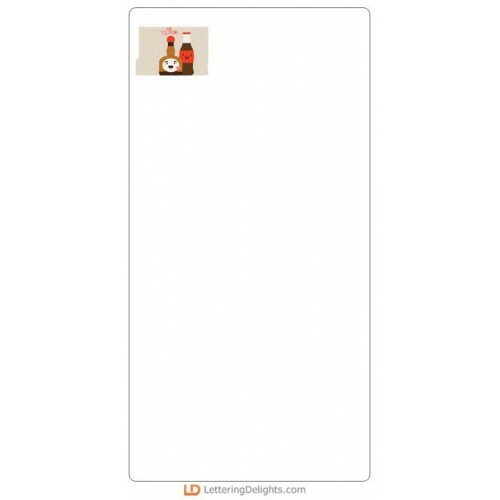 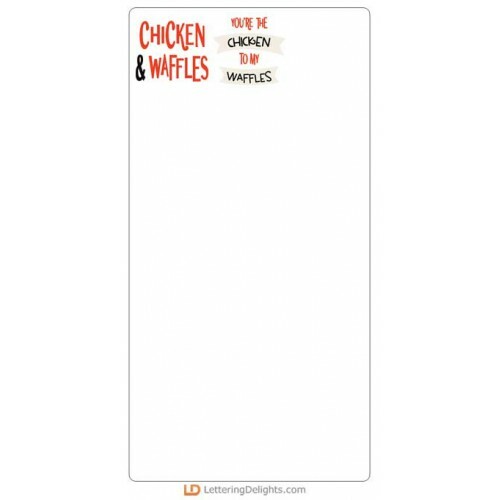 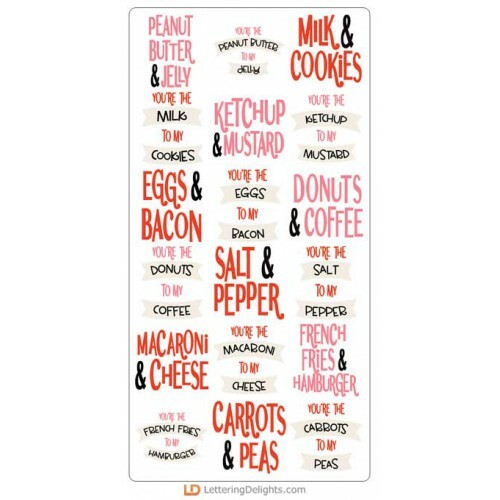 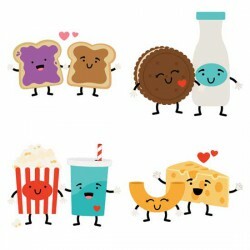 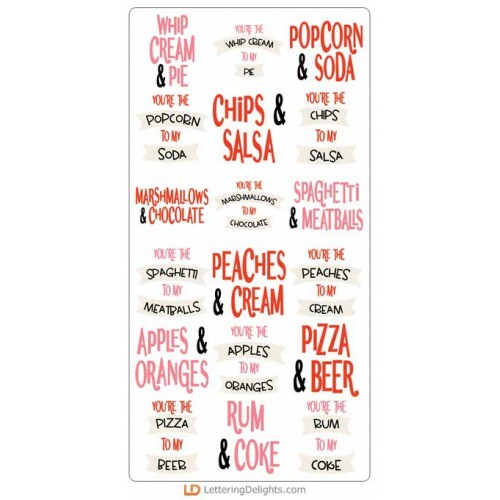 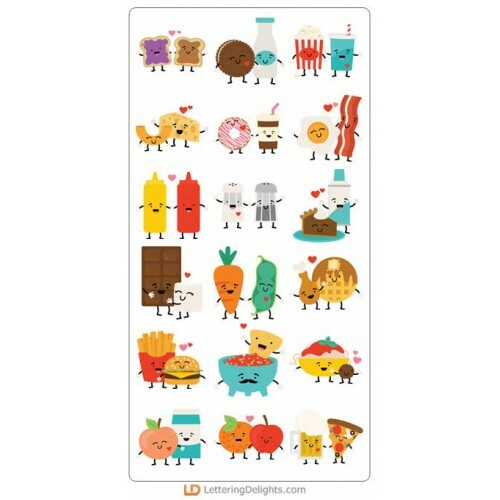 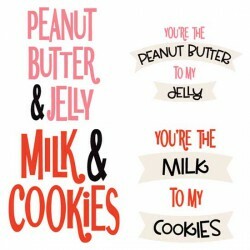 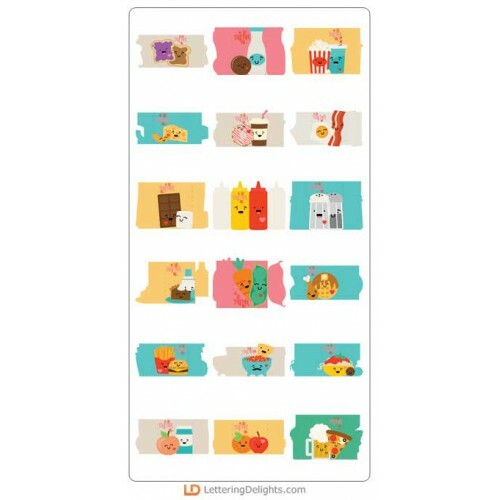 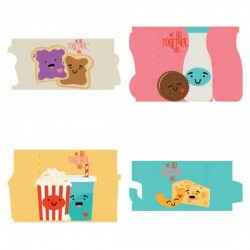 This cute set contains all the perfect foodie pairs, their names, phrases,card cut project set. 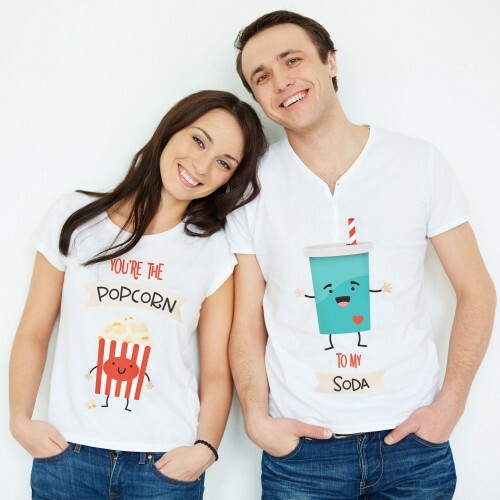 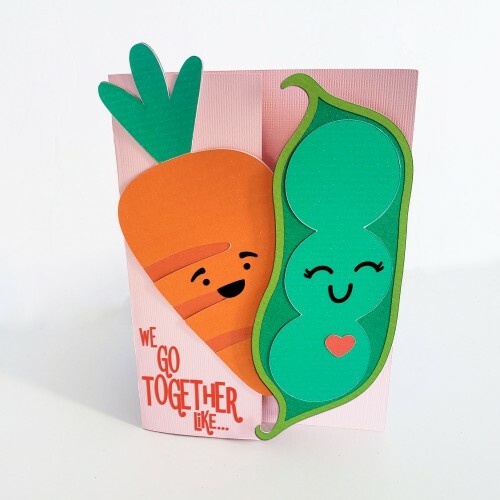 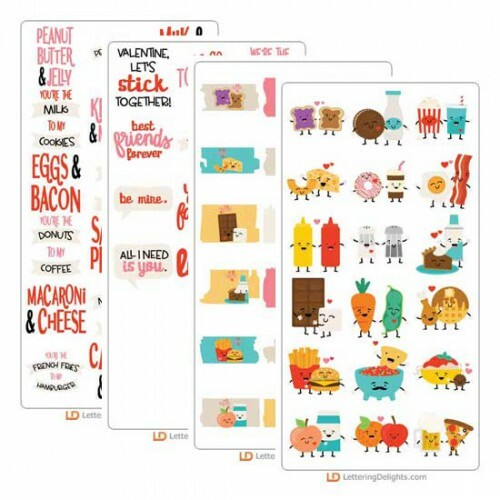 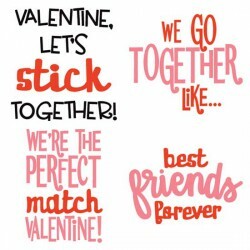 Create adorable Valentines, cards or crafts with our We Go Together cuttable graphics. 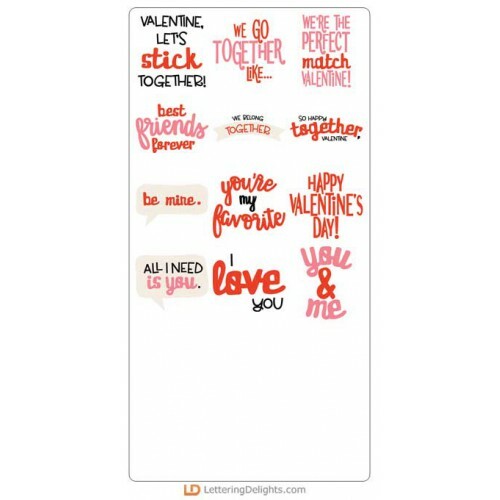 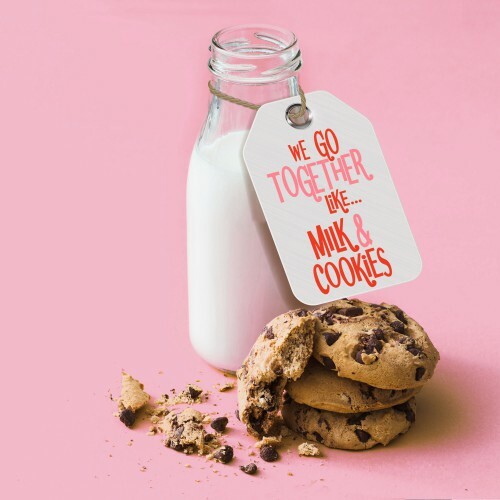 This cute set..
Our We Go Together - Cuttable Names helps finish off your Valentine or cards with their coordinating..
Fun, cuttable Valentine phrases for creating the perfect Valentine cards, crafts, gifts and more!..